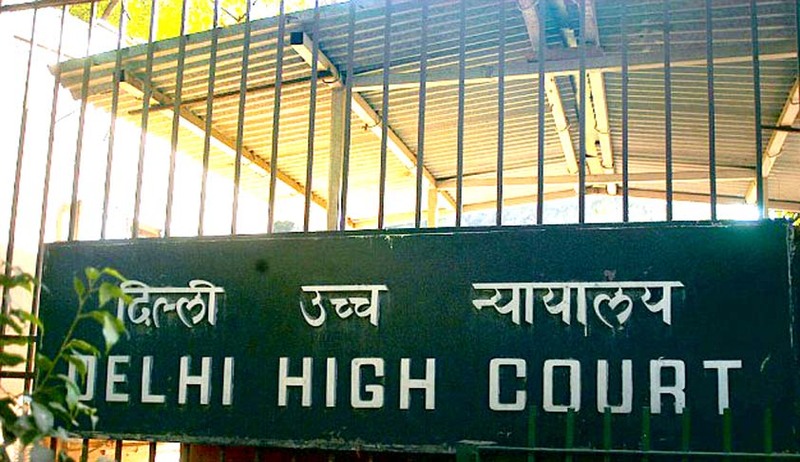 Delhi High court on Tuesday, allowed the appeal filed by BCCI and has held that the age determination tests conducted by BCCI cannot be held to be arbitrary, unreasonable or discriminatory. Bench comprising of Chief Justice G.Rohini and Justice Jayanth Nath, setting aside the judgment of single Judge, said that the interference under Article 226 is not warranted and no mandamus could be issued compelling BCCI to adopt a different method for age determination. In the age determination test conducted through Tanner-White House 3 (TW3) method, some players were found to be aged more than 16 years. Aggrieved by this finding of the BCCI, they had approached the High Court and the court had opined that it would be highly unreasonable and unfair to the players if despite submitting authentic and genuine documents they are denied opportunity to play in a tournament meant for their age group merely because in the medical opinion their age could be more than 16 years. Appeal was filed by BCCI contending that the Court ought not to have interfered in the policy matter of BCCI particularly in the absence of challenge to the policy of the Age Verification Programme of BCCI. The Division bench, observing that the Court should not have interfered in the process of age determination, held that merely because the age determined by TW3 method did not tally with the birth certificates and other documents produced by the petitioners (in the writ petition), they cannot now turn around and seek a mandamus directing BCCI to rely upon the birth certificates. The court further held that since BCCI has been adopting the scientific method of bone age test for age determination of players for all Under-16 tournaments for the past several years and the fact that all the players participated in the Under-16 tournaments in the year 2012-2013 were subjected to age determination test by TW3 method, the impugned action of BCCI cannot be held to be arbitrary, unreasonable or discriminatory. The Tanner-Whitehouse method is also known as bone ossification test. In this method twenty regions of interest are used. This method uses a detailed analysis of each individual bone.